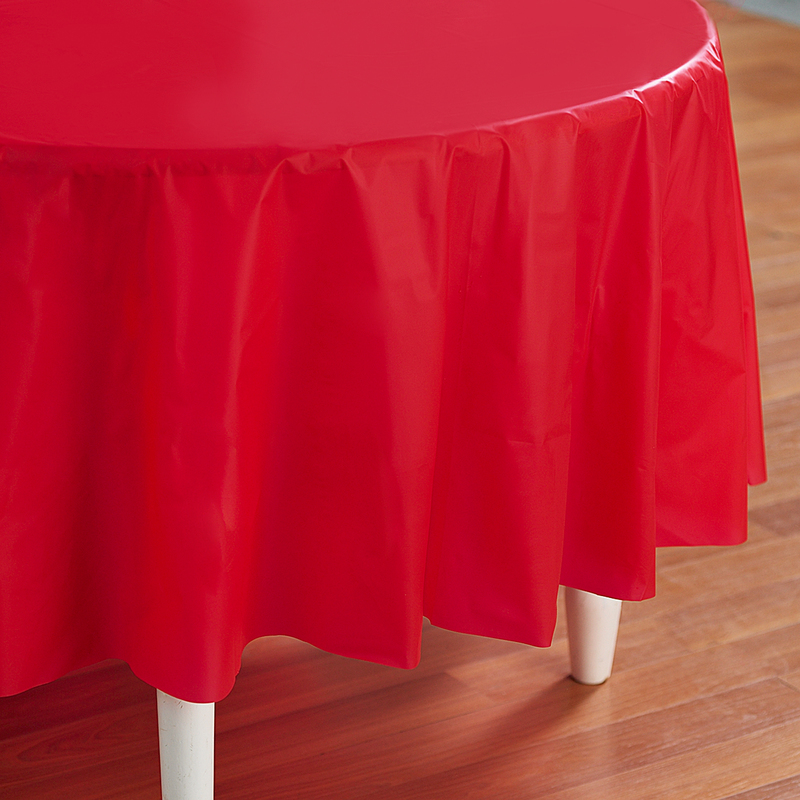 This Classic Red (Red) Round Plastic Tablecover is just what you need to breathe some color into your child’s birthday party. 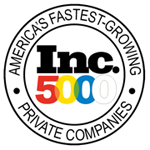 This round plastic tablecover measures approximately 82" in diameter. 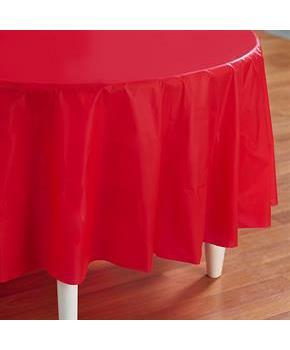 Includes: 1 Classic Red (Red) Round Plastic Tablecover.